Daily Current Affairs (June 11, 2018) like many other sections is inevitable and this also helps to score in the Banking awareness , Static GK and Financial Awareness sections. Remember, Banking Awareness and Static Awareness Questions are asked from the General Awareness section. This will also help you to ride your preparations for the forthcoming exams. 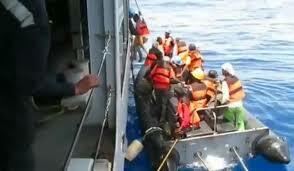 .In a swift operation, the Indian Navy rescued 38 Indians from Socotra island in Yemen where they were stranded for nearly 10 days after a severe cyclonic storm hit the area. 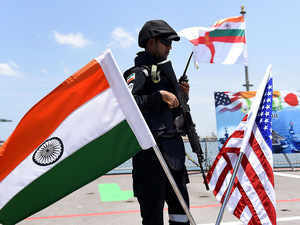 The Navy had diverted its ship INS Sunayna from the Gulf of Aden to Socotra as part of the operation ‘NISTAR’ to rescue the Indians. Cyclonic strom Mekenu had hit Socotra on May 24 leaving a trail of devastation. INS Sunayna0 was deployed for the humanitarian and disaster relief operation after the Navy received a distress call from the Directorate General of Shipping and the Indian Sailing Vessels Association. 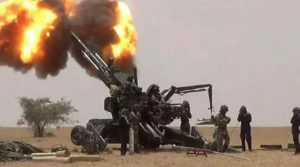 India’s first indigenous, long-range artillery gun “Dhanush” has passed its final test at Pokhran, paving the way for its induction into the Army. Dhanush is a 155mm x 45mm calibre artillery gun and is also called the “desi Bofors”. It has a strike range of 38 kilometres. 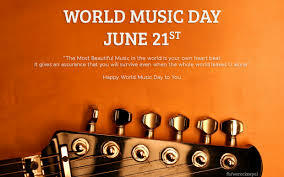 The medical device sector hailed Andhra Pradesh’s move to to use auto-disable syringes for all clinical purposes from World Hepatitis Day on July 28 to prevent infection. 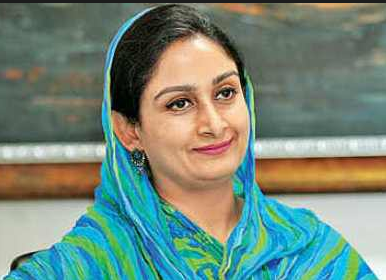 Andhra Pradesh would be the first state in the country to take this move. Rajiv Nath, Forum Coordinator, (AIMED) Association of Indian Medical Device Industry has applauded the Andhra Pradesh Government for becoming the First Indian State to pass an order to use Auto-Disable Syringes for all clinical purposes and to declare the State of Andhra Pradesh as “Safety Injection Use State” from World Hepatitis Day on28 July 2018. 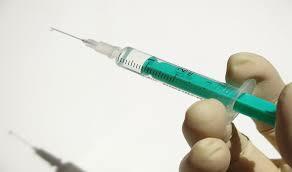 Many countries including USA, EU, Canada and Japan have already adopted Safety Engineered Syringes. An agreement on first transfer of technology for lithium-ion batteries was signed here between the government-run Central Electro Chemical Research Institute (CECRI) and RAASI Solar Power Pvt Ltd. According to the Science and Technology Ministry statement, this memorandum of understanding is the first of its kind for the country. Lithium-ion batteries have applications in energy storage systems and can power any electrical application without the need of physical wires. The indigenous technology of lithium-ion cells has been developed by a group of scientists at the Council for Scientific Industrial Research (CSIR)’s CECRI in Tamil Nadu’s Karaikudi in partnership with CSIR-National Physical Laboratory, CSIR-Central Glass and Ceramic Research Institute, Kolkata and CSIR-Indian Institute of Chemical Technology, Hyderabad. It will give tremendous boost to two flagship programmes – generating 175 giga watts (GW) by 2022, of which 100 GW will be solar and the second, the National Electric Mobility Mission, to switch completely to electric vehicles by 2030. 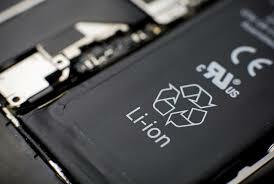 According to the ministry, Indian manufacturers source lithium-ion batteries from China, Japan and South Korea among some other countries. 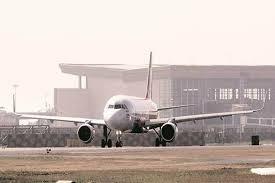 The Lal Bahadur Shastri International Airport in Varanasi, Uttar Pradesh will become the first airport in India to have an automated smart facial recognition system. The automated smart facial recognition system at the Varanasi airport will aim to ensure hassle-free movement of travellers from entry to boarding points. The automated smart facial recognition system has been developed under Prime Minister Narendra Modi’s DigiYatra scheme. Under the programme, to avail this facility two other airports other than Varanasi airport have been selected, namely Visakhapatnam airport and Kolkata airport. The DigiYatra scheme of Narendra Modi aims to provide paperless services to air passengers at every stage of their journey, from boarding to checking in and landing. Prime Minister Narendra Modi attended the two-day Shanghai Cooperation Organisation or SCO summit in Qingdao, China. 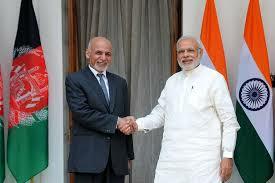 This is the first time India will be participating in the summit as a member. India was given the membership of the SCO in June 2017. 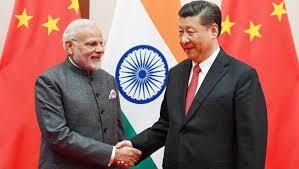 Foreign Secretary Vijay Gokhale said that China had accepted PM Narendra Modi’s invitation to Chinese President Xi Jinping to have an informal summit in India in 2019. Leaders of the eight Shanghai Cooperation Organisation members and four observer nations will attend the summit. The Secretary General of the Shanghai Cooperation Organisation or SCO, Rashid Alimov, met Prime Minister Narendra Modi. During his meeting with Modi, Alimov conveyed to him that the International Day of Yoga would be celebrated at the SCO Headquarters in Beijing. The 44th G7 summit was held on June 8–9, 2018, in La Malbaie, Quebec, Canada. This was the sixth time since 1981 that Canada has hosted the meetings. 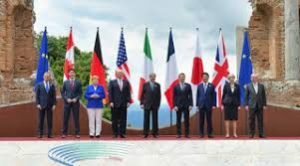 G7 or Group of Seven is a group consisting of Canada, France, Germany, Italy, Japan, the United Kingdom, and the United States.The 45th G7 summit or next G7 summit will be held in 2019 in France. The heads of government and states came up together to discuss the oil shock, recession and global crisis. 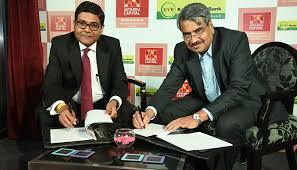 Private sector Karur Vysya Bank has entered into a bancassurance partnership with Aditya Birla Health to provide insurance services to customers. The lender said it has already partnered with Birla Sunlife Insurance Co Ltd for providing life insurance products to its customers. 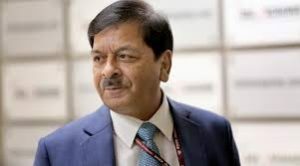 Former National Investigation Agency chief Sharad Kumar was appointed vigilance commissioner in the probity watchdog Central Vigilance Commissioner, officials said. Mr Kumar, a 1979-batch IPS officer of the Haryana cadre, retired in September 2017, after heading the National Investigation Agency, an anti-terror probe organization, for over four years. According to an official order, Mr Kumar has been appointed vigilance commissioner in the Central Vigilance Commission for a term of four years or till he attains the age of 65. The Commission comprises central vigilance commissioner and two vigilance commissioners. At present, KV Chowdary is the central vigilance commissioner and TM Bhasin is the other vigilance commissioner. The World number one Rafael Nadal won an 11th French Open title by beating Austrian Dominic Thiem in straight sets. 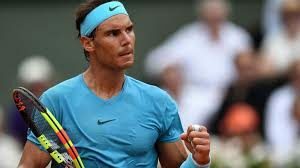 Nadal is only the second player in history to win the same Grand Slam on 11 occasions after Margaret Court, who won 11 Australian Open titles between 1960 and 1973. 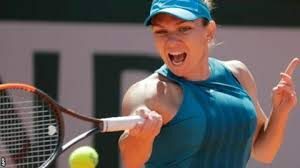 Simona Halep became the second Romanian woman to win a Grand Slam singles trophy after Virginia Ruzici. This was Halep’s fourth major final and has lost all three in the past, including two at Roland Garros. Halep received the trophy from Spaniard Arantxa Sanchez Vicario, a three-time winner of Roland Garros. Halep also was the runner-up at the Australian Open this January. 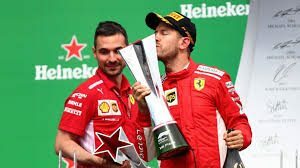 Ferrari’s Sebastian Vettel dominated the Canadian Grand Prix to retake the championship lead as Lewis Hamilton could finish only fifth for Mercedes. The victory was the 50th of the German’s career and left him on 121 points to Hamilton’s 120 after seven races. Mercedes Valtteri Bottas took the second position and Red Bull’s Max Verstappen took third. Bangladesh beat India to lift maiden Women’s Asia Cup T20 title. The event was held at the Kinrara Academy Oval in Kuala Lumpur. India, who had lifted the title on all six occasions since the inception of the tournament in 2004, were aiming to lift a seventh title in Malaysia.